It's pretty cool watching a young artist like William Bolton grow and start gaining momentum with other music publications, the kid deserves it. Each new song he releases stays consistent and entertaining, plus he mixes in so many genres. 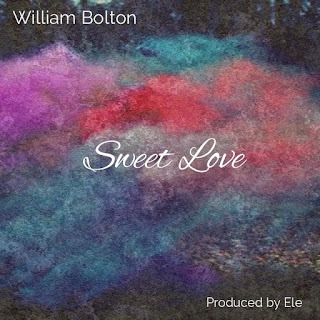 His latest is called "Sweet Love," where he teamed up with San Diego native and producer Ele for a seductive summer track. Once again, Bolton blends mo-town, soul, and pop/R&B vocals over a mellow and somewhat hip hop beat. You'll want this one on repeat for sure. Stream below and snag a free download.